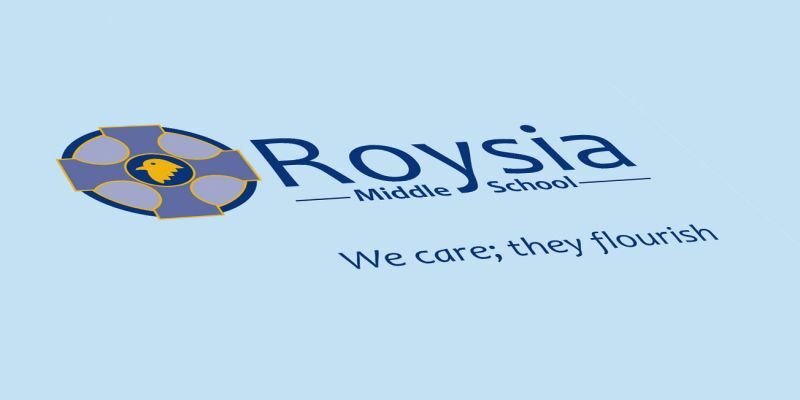 Roysia is a small middle school with a reputation for outstanding care, guidance and support. 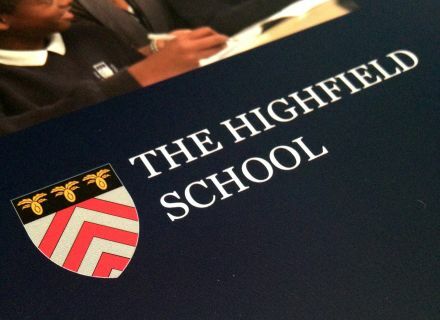 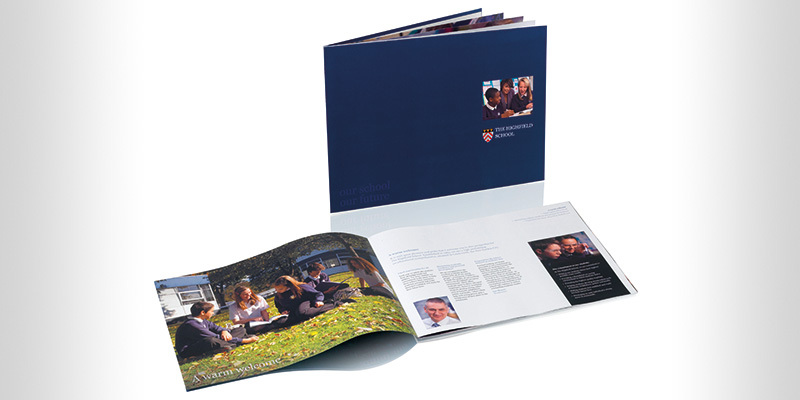 With a unique environment where each pupil is given a personalised learning experience it was important that these values were represented in the prospectus. 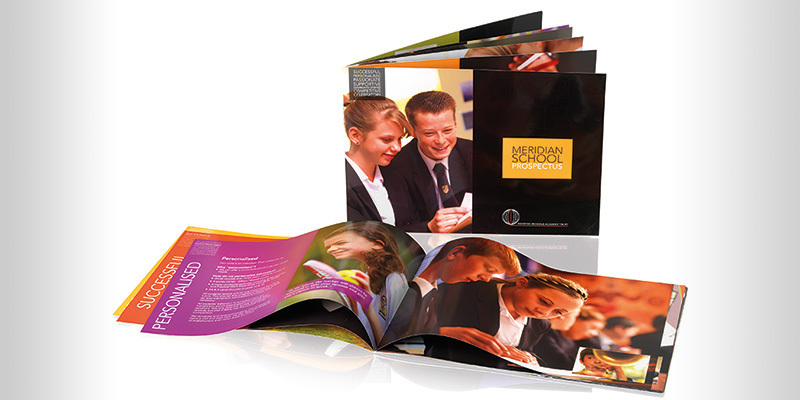 When we planned the photo shoot we made sure that the small class sizes, the calm and quiet working environment and their wonderful facilities were clearly represented. 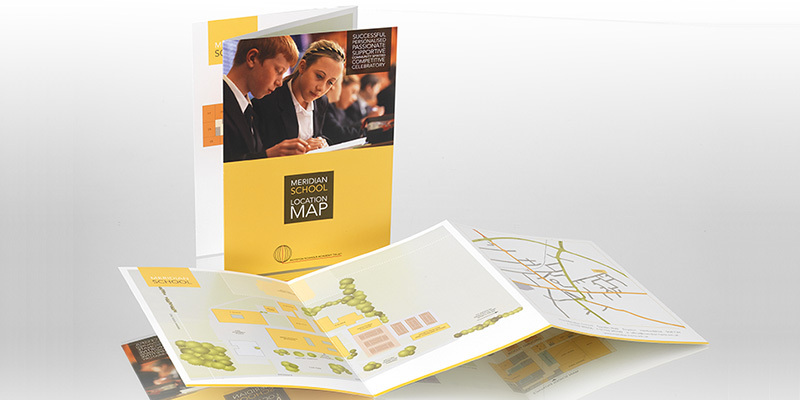 We created a colourful bold design using inspiring quotations from pupils, parents, teachers and Ofsed resulting in a well rounded prospectus encouraging parents to visit the school. 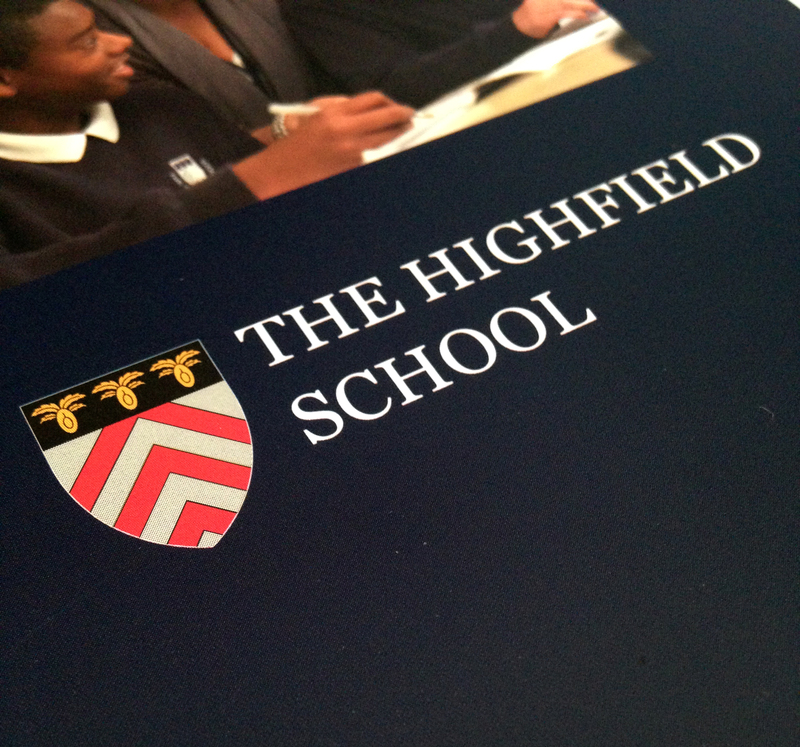 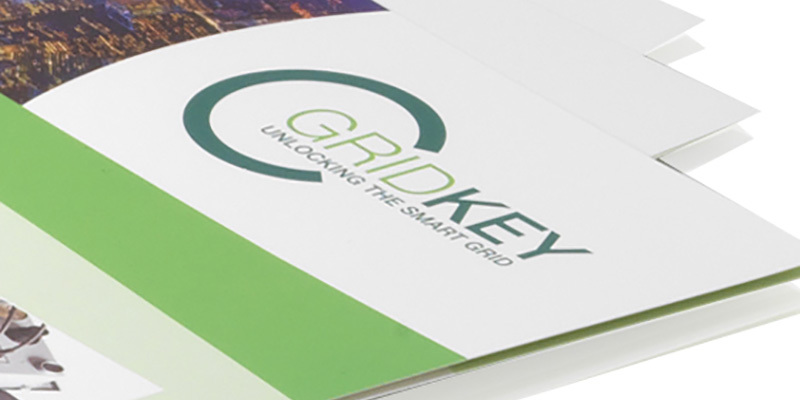 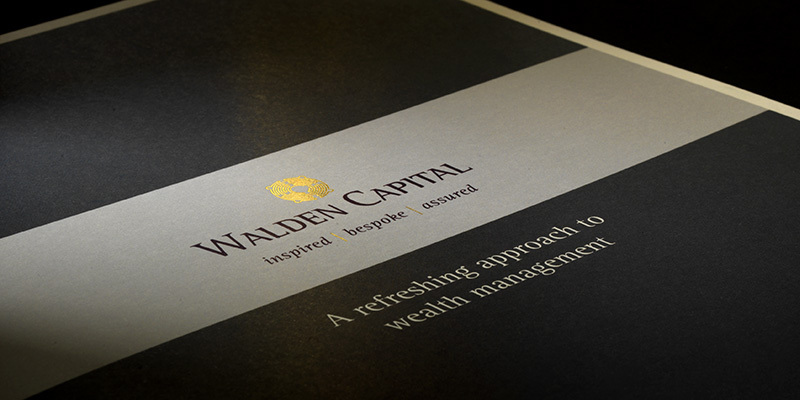 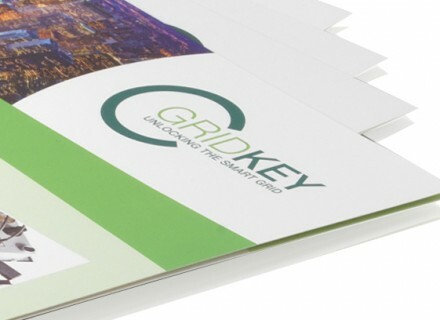 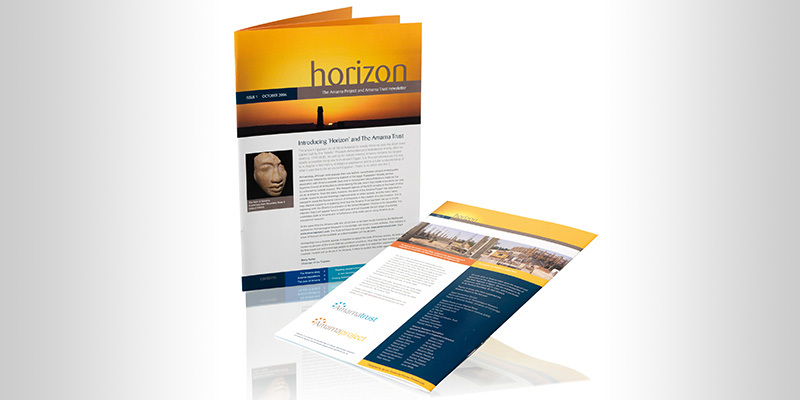 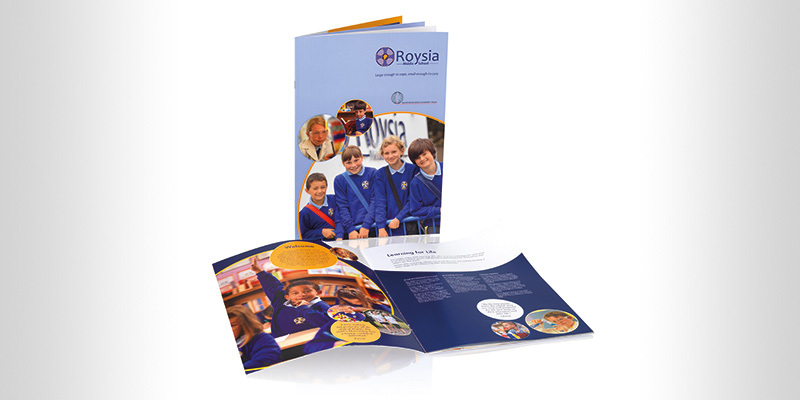 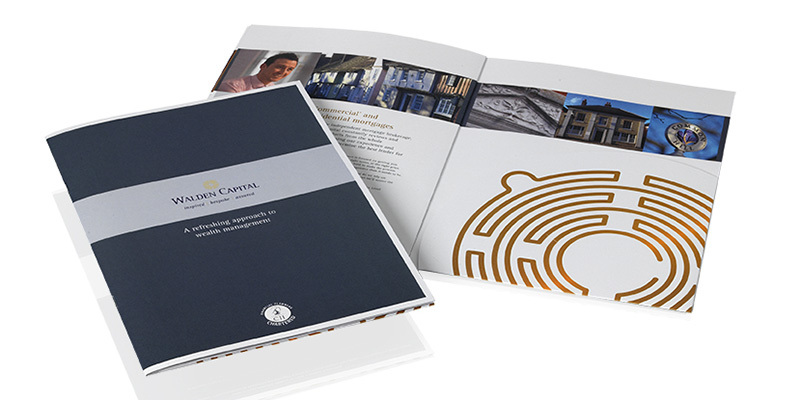 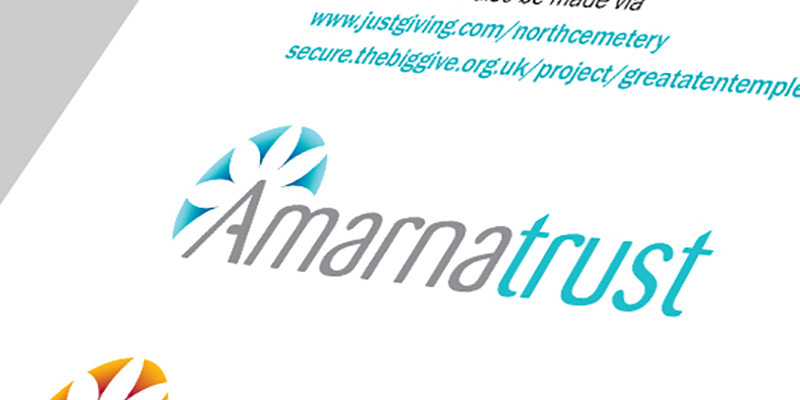 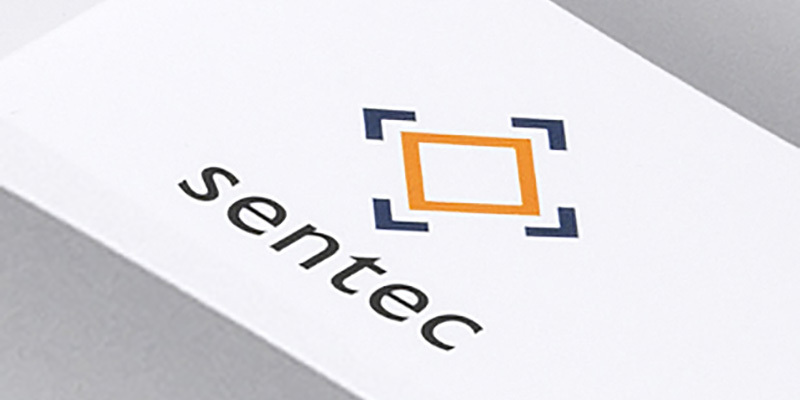 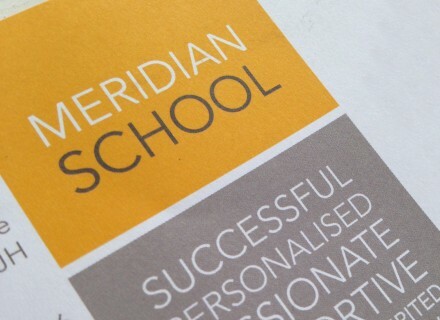 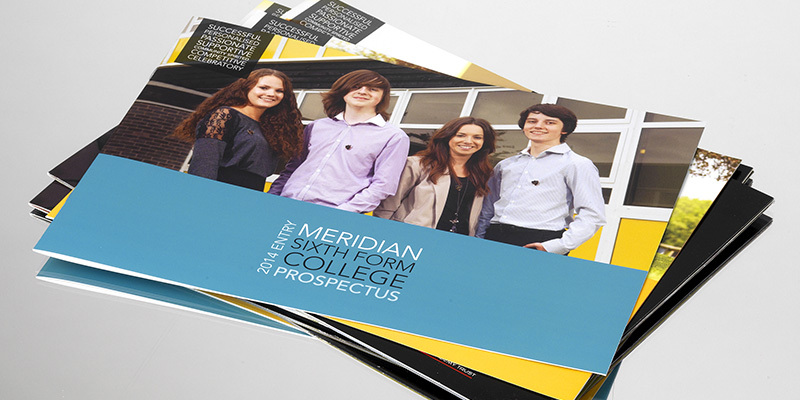 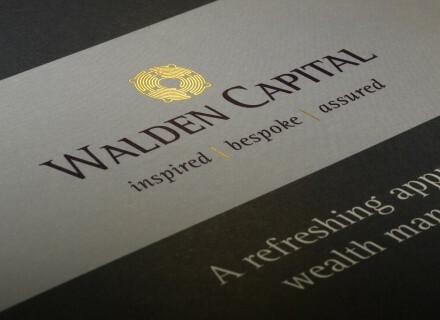 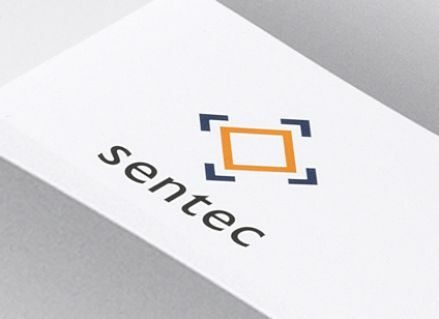 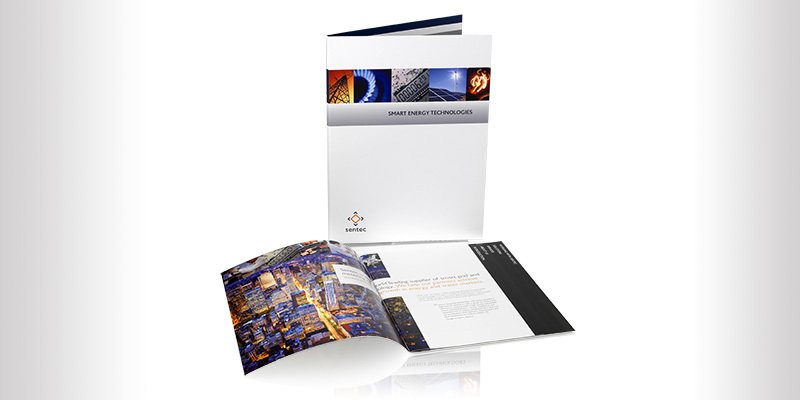 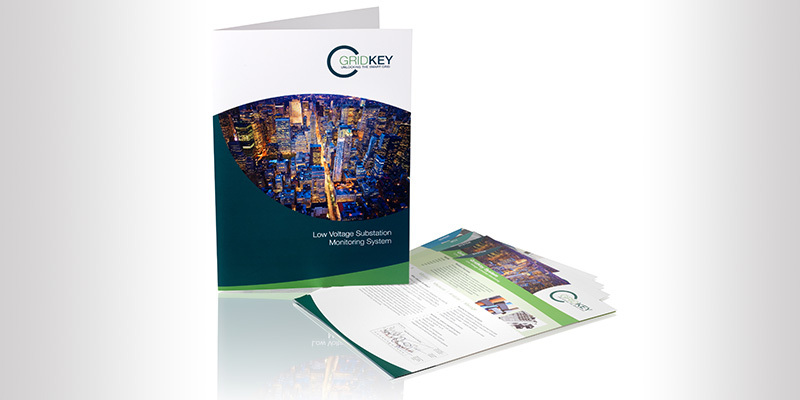 Skills: prospectus design, photography, stationery design, school information data sheets.